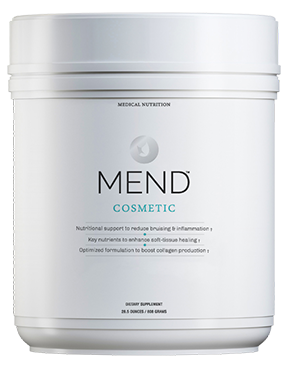 NEW YORK, October 24th, 2017 – MEND announces today that it has begun shipping MEND™ Regenerate NSF Sport. 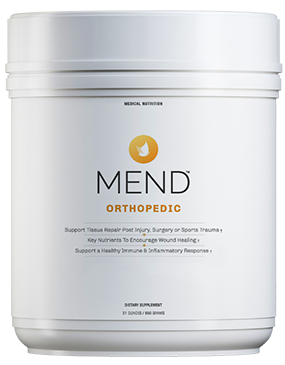 This follows on the heels of successful market release of MEND™ Orthopedic NSF Sport, a specialized medical dietary supplement to support tissue repair and recovery. 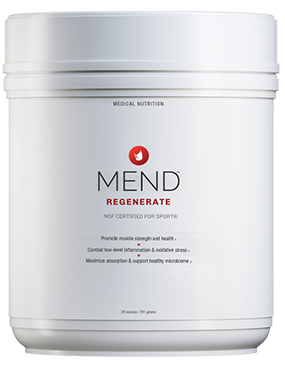 The 2016 anti-aging product of the year, MEND™ Regenerate is rapidly being adopted as the primary performance nutrition product by professional and collegiate sports programs. The unique all-natural formulation, which was developed after three years of testing in a leading orthopedic medical practice, was immediately recognized and adopted by authorities in sports nutrition to promote peak performance. NSF Sport certification is the highest standard provided by NSF, which is an independent testing and certifying body for dietary supplements relied on by professional and collegiate sports. This gold standard certification ensures that athletes are using a high quality, pure product, free of any banned substances. 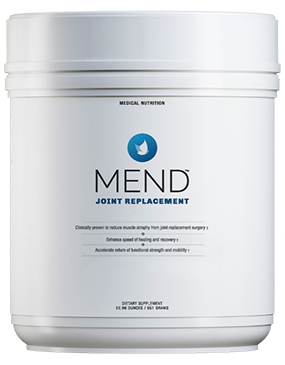 Professional teams across the globe are increasingly using MEND Orthopedic and MEND Regenerate– from rugby in Europe, to NHL in Canada and NBA, NFL and MLB in the United States. Orthopedic surgeons across the United States are also utilizing MEND with their patients to support medical outcomes.